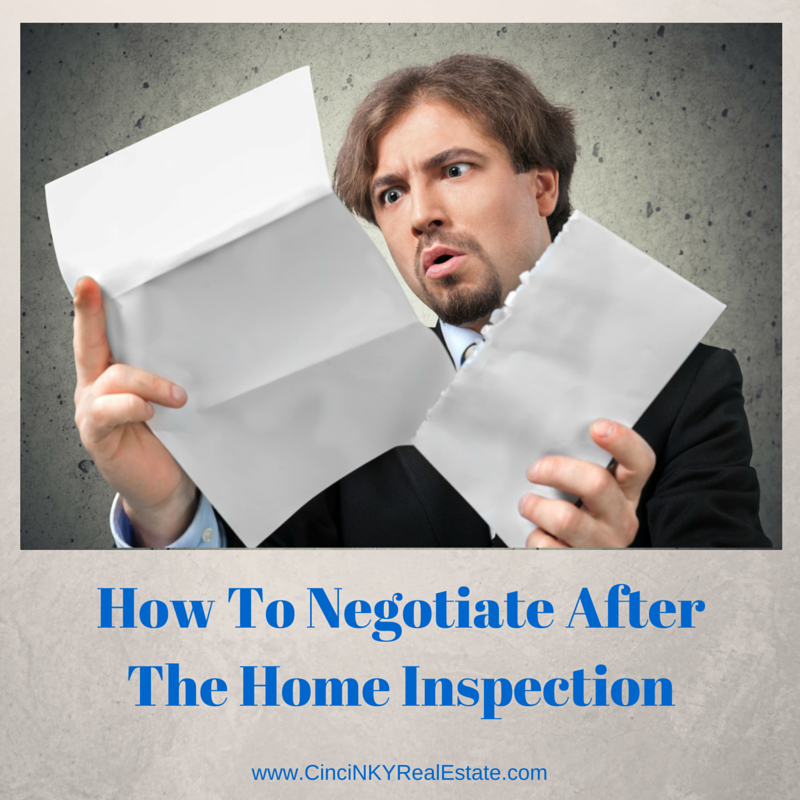 The top thought going through minds of most sellers during the initial phases of getting their home ready for sale is how to price my home for sale. 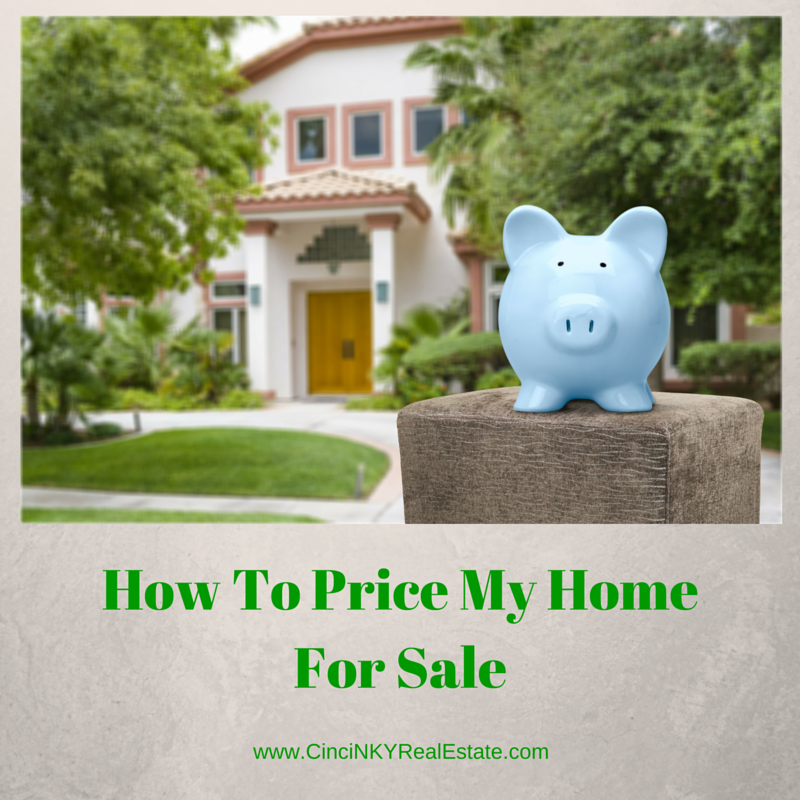 Determining a price to set for your home that you are about to list for sale is not as easy a task as it sounds to be. Pricing based on how much you paid for the home and adding in the money you invested in improving and maintaining the home is not a realistic method to pricing your home. Neither is looking at statistics like price per square foot of homes in your area a good means to determine your home price since the price per square foot is a very general measure and does not take account of the condition of the homes. Pricing your home needs to come from a detailed analysis of comparable existing home sales in your area along with a consideration of the condition of your home. Solar panels installed on a home are an easy feature to spot since the black rectangular panels are located prominently on the roof. Some solar energy systems merely supplement the power to the house when it is sunny and rely on the local power company to fill in the remaining power demand when the power demand in the home is high or when there is not enough sunlight to produce electricity for the home. This type of system, called a grid tied solar energy system, helps reduce monthly power bills. Some power companies will also buy power from a homeowner that has a solar energy system when the solar system is outputting more power than the home currently needs.